b. are happy to announce we will now be representing model agency Linden Staub. 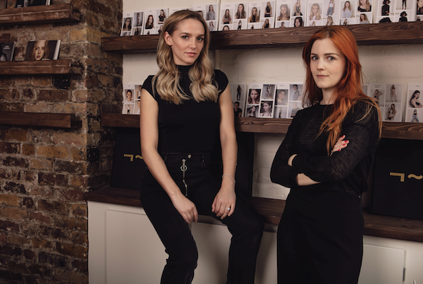 Founded in March 2016 by model bookers and friends Tara Davies and Esther Kinnear-Derungs, Linden Staub is the disruptive newcomer to the UK model agency market, aiming at bringing honesty and integrity back to a disturbed industry. Through their partnership, b. will be responsible for all business and founder profiling as well as support in the promotion of all Linden Staub talent.